LUX magazine is a premier global luxury lifestyle magazine showcasing the finest trends and developments in the world of art, culture, travel, style and fashion. 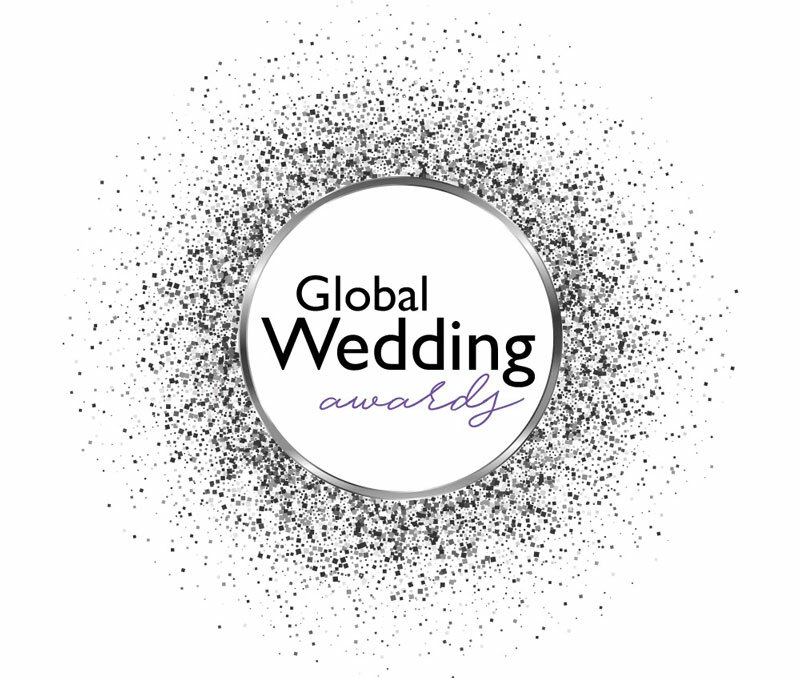 We are proud to announce that Absolute Perfection Wedding Consultancy has been awarded Best Wedding Planner in London in Lux Magazine’s prestigious Global Wedding Awards 2018! The aim of LUX magazine’s wedding awards is to profile the best wedding services and suppliers for their elite readership. Unlike many other wedding awards – which require you to apply and pay a hefty fee to be considered – both nominations and awards are chosen and made independently by Lux Global Wedding Awards nomination panel and based purely on merit and reputation alone. 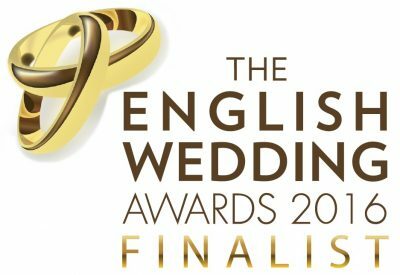 We are pleased to announce that for the second year in a row Absolute Perfection has been short-listed as finalists for the English Wedding Awards Best Wedding Planner in London! Again it came as a complete surprise as we didn’t enter the competition or register to be considered. We know we do a great job and so do our clients and that’s all that matters. Having said that, it is still nice to receive some independent recognition now and again. So thank you to whoever put us forward and voted for us! Although we usually know when we’ve done a great job for a client, we are always appreciative when they or members of their families take the time to write to thank us for our help and guidance. Likewise it’s equally reassuring when we receive positive comments from our peers and business associates. Such independent feedback helps strengthen our own beliefs that we are on the right track and that we are delivering the level of service we aspire to deliver. 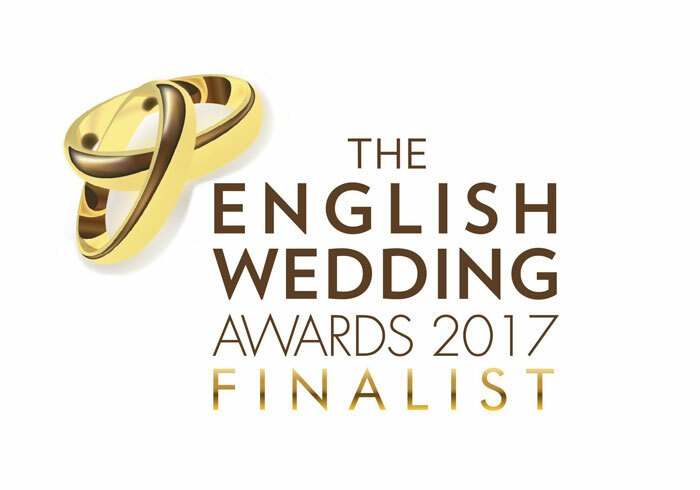 Intriguingly, last week we were pleased to learn that Absolute Perfection has been short-listed for London Wedding Planner Of The Year at the English Wedding Awards 2016! It came as a bit of a surprise since we didn’t even enter ourselves! Needless to say, but thank you to whoever nominated and has been voting for us. And if by any chance you want to lend your support(!! ), just drop us an email.